The weather may be cooling down, but that doesn't mean your style can't be hot. Rock some serious style this fall with Viejo from Blowfish Malibu. This slip-on, knee high boot features a rubber traction outsole and faux leather upper. 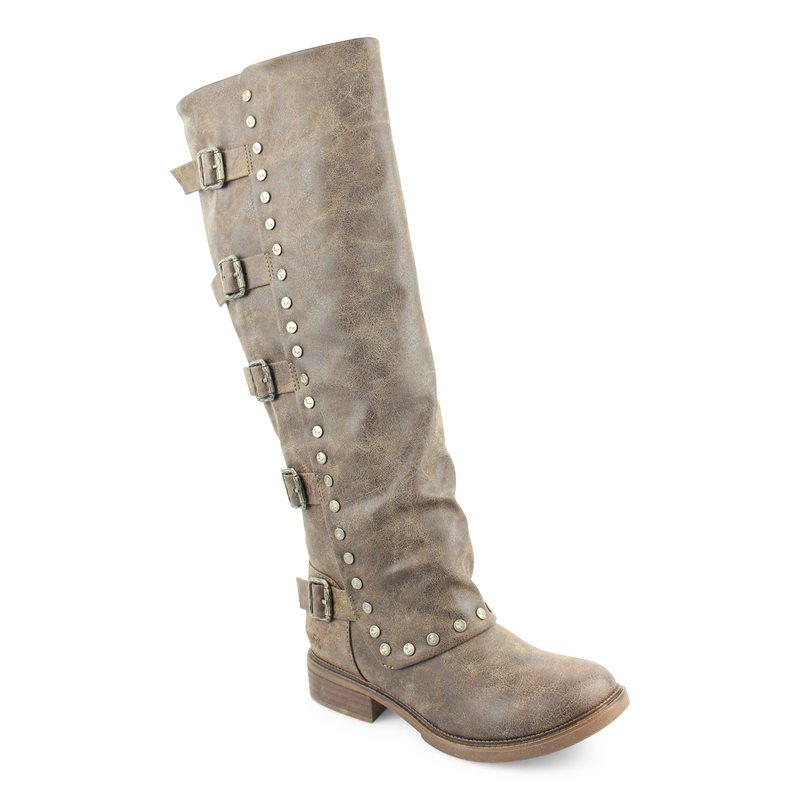 With five buckles and added stud details, Viejo can add an edge to any look. Pair with leggings and an oversized sweater for the perfect outfit to grab dinner with your girldriends. 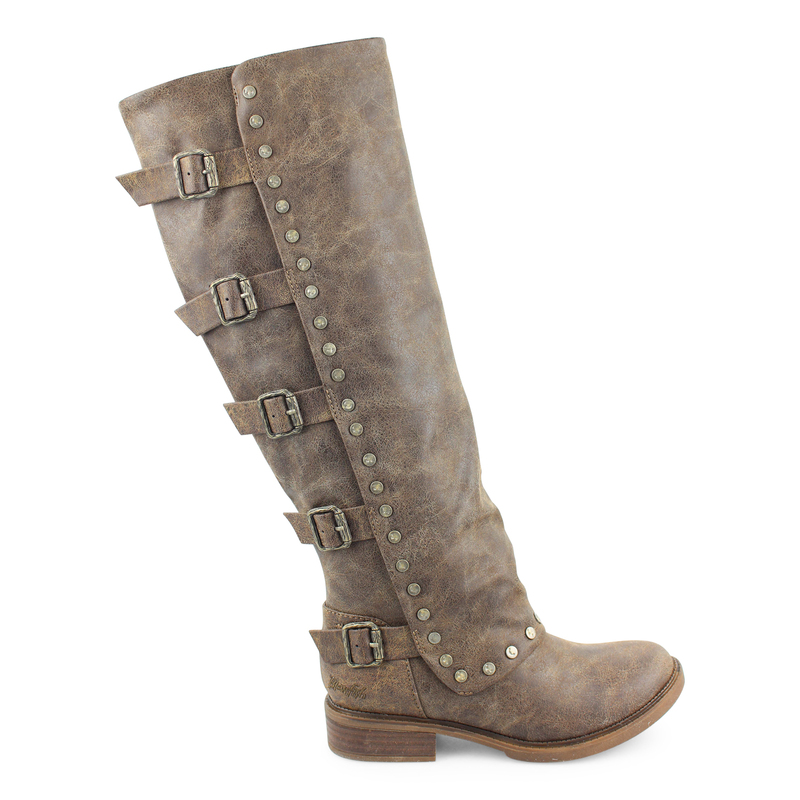 Your cold weather looks won’t be complete without this stylish boot.